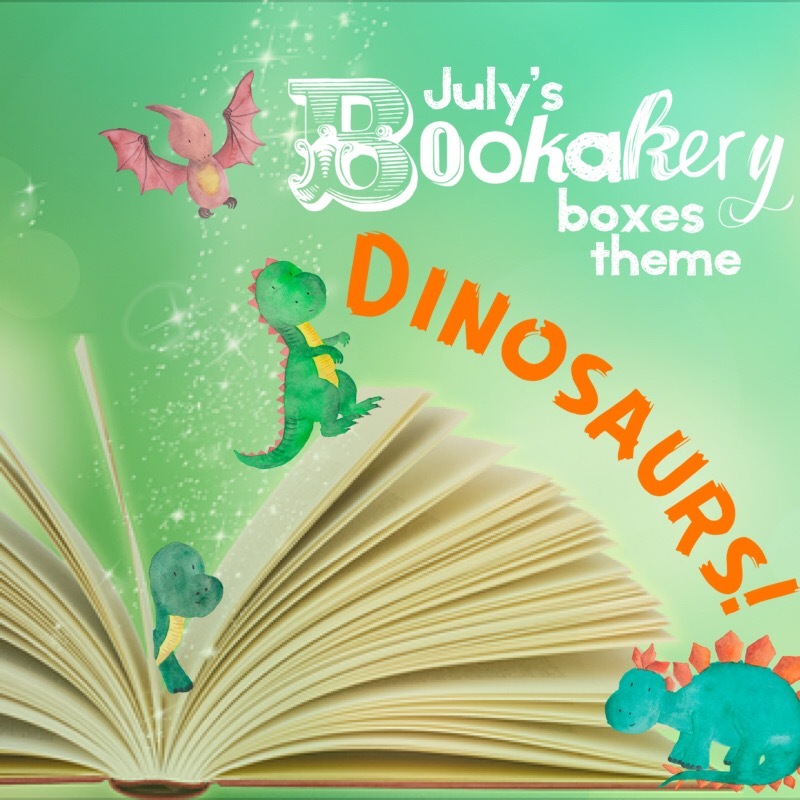 There are just a few of our July “Dinosaur” Bookakery Boxes left and they are now available to purchase outside of a subscription. 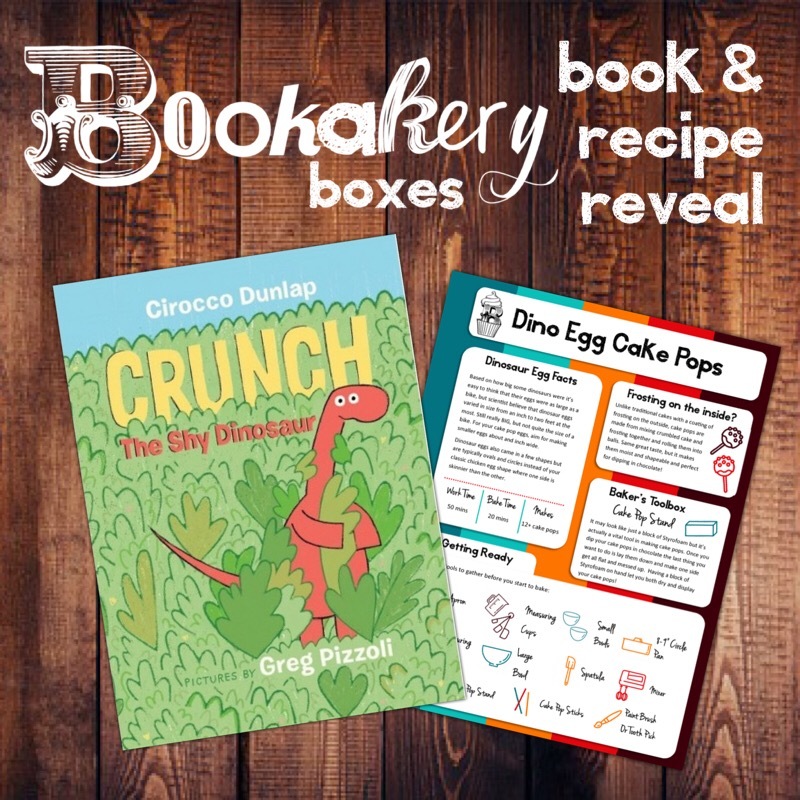 Each new box is filled with a fun picture book, kid tested recipe, baking tools and other goodies. Perfect for building memories in your own home or as a gift to another.